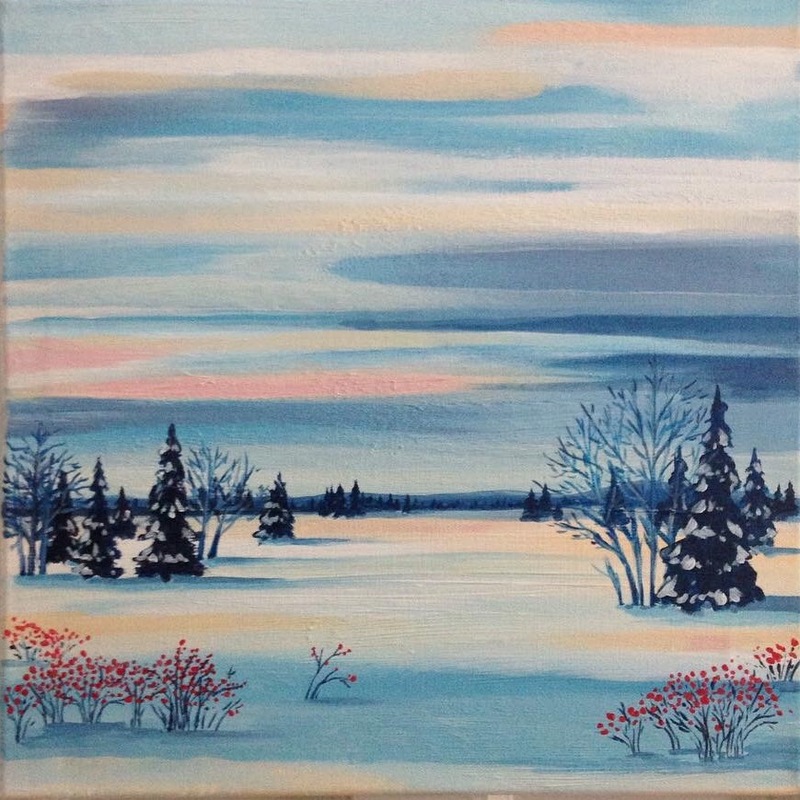 The serene winterscape will be instructed by local artist Cheryl Lavigne. No experience is necessary and all supplies will be provided. Come early (6:30pm) to select your drink and grab a seat as our fun night will start at 7pm. 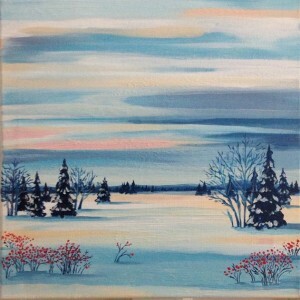 At the end you will leave with your very own 16×16 masterpiece.